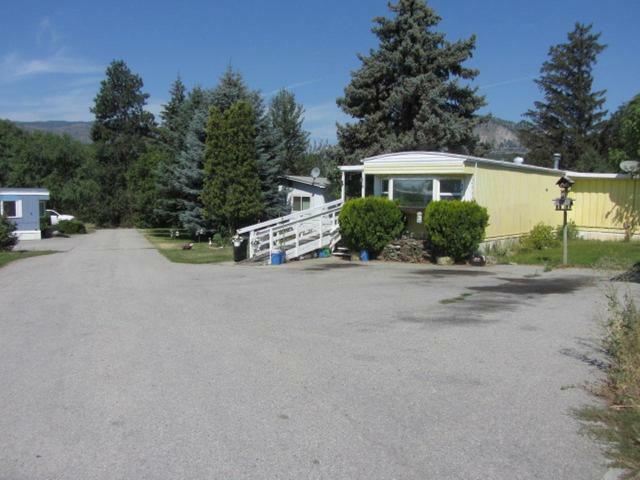 12 Site Mobile Home Park with 2 park owned mobile homes plus 7 rental units including cabins, house and permanent RV. Park and rental units are all at full occupancy. Strong revenue generator. Mobile home park rents are low compared to other South Okanagan parks. May be room for some expansion. Split zoning allows both mobile home park and tourist commercial use. Excellent opportunity for hands on owner operator.